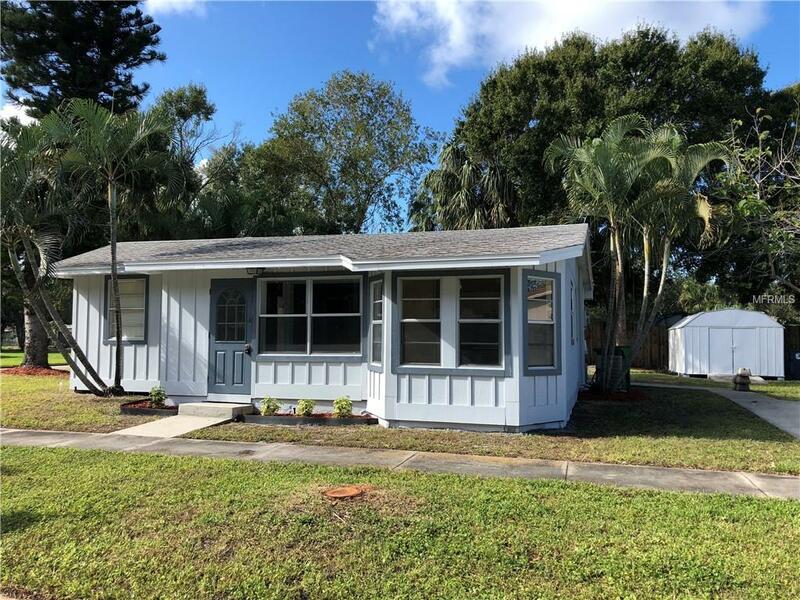 AFFORDABLE, CUTE & COZY 3 Bedroom/1Bath renovated home on a large corner lot with no deed restrictions in Desirable West Palmetto!! This cute home has recently been renovated and features an eat-in kitchen, laminate wood floors, inside laundry, and bonus room/office/playroom. Located minutes away from Emerson Point and the Palmetto Boat Ramp.